Go here for more details on each rejeuvenating experience. You don’t need an appointment for any of them – just stop by your nearest location (find yours here)! Be sure to also stop by our skin care product freebies page for more samples of anti aging products, face cream, serums and more. thank you so much for the blog post. i am a huge aveeda fan and i love getting massages done as i work long hours. im definetly going to go for some free services i like the most from all these is Stress-Relieving Hand Ritual. 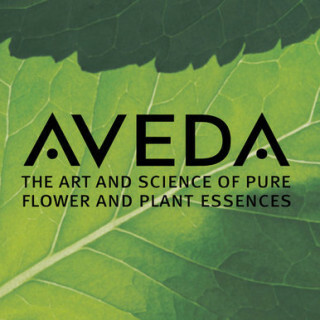 Walking into Aveda is a tranquil experience…love their products. I love Aveda and would love to have this spa experience. I need it right now. I never tried Aveda’s products before because I don’t have a store here where I live, but I believe it would be a nice experience. Thank you for sharing this with us! I don’t think I have one of these near me. Oh thanks for the heads up. I’m actually looking for a new salon, maybe I will check them out. Would love to try this . Each of these these sound so great. I plan on trying out every one. I have been needing to take out some relaxation time for me lately. This is a really helpful post. I have a few Aveda faves. How lovely this would be to do while shopping with my daughter.